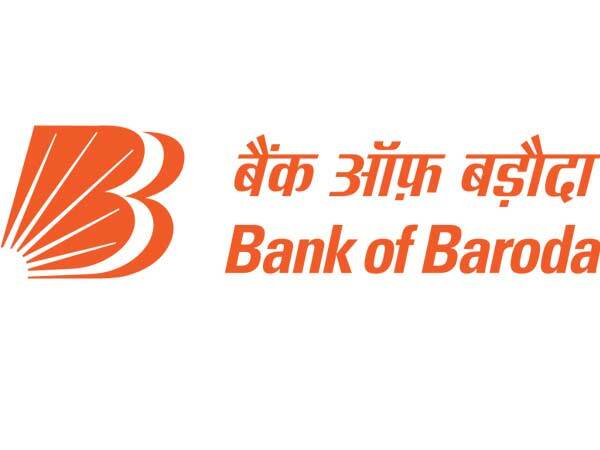 Bank of Baroda (BOB) has invited applications from candidates to apply for the post of Specialist Officer in various disciplines. Nearly a thousand vacancies are available. A candidate will however be allowed to apply for only one discipline at a time. The selection process comprises an online test that evaluates the candidates through various parameters such as reasoning, English language, quantitative aptitude and professional knowledge. Selected candidates will be on a service bond for three years. Out of this, the probation period will be one year. Apply and pay the fee online through the official website. The application fee costs INR 600. Step 3: Select Current Opportunities from Recruitments. 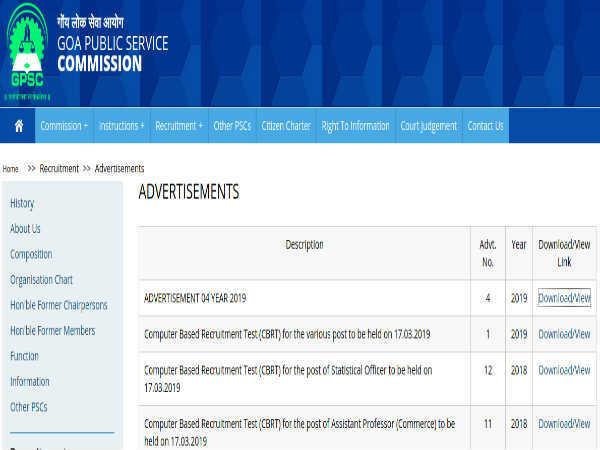 Step 5: Click on the application link against Recruitment of Specialist Officers - Project 2019-20. (The link will be active from Dec 5, 2018). Step 7: Submit the form and complete the application process. 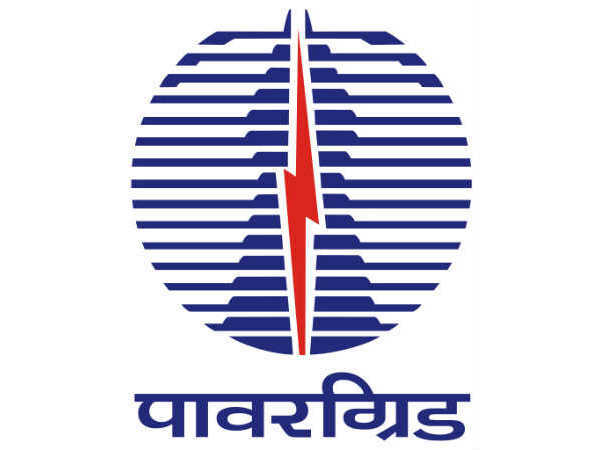 Follow the link - https://www.bankofbaroda.com/writereaddata/Images/pdf/Detailed-Notification-Specialist-Officers-2019-2020-Legal-WMS.pdf to read the detailed official notification.